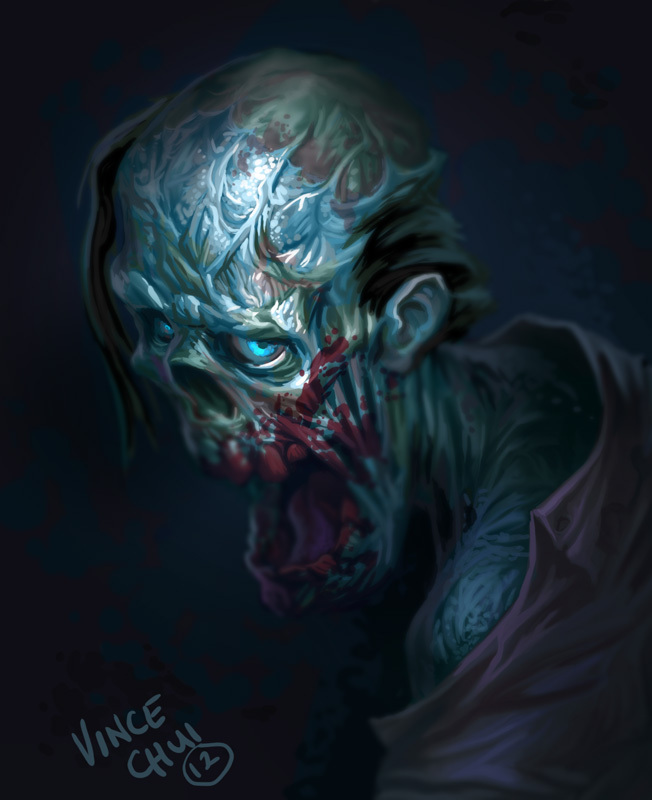 Art Jumble Blog: still on Zombies??? wow we're still on Zombies?? ?